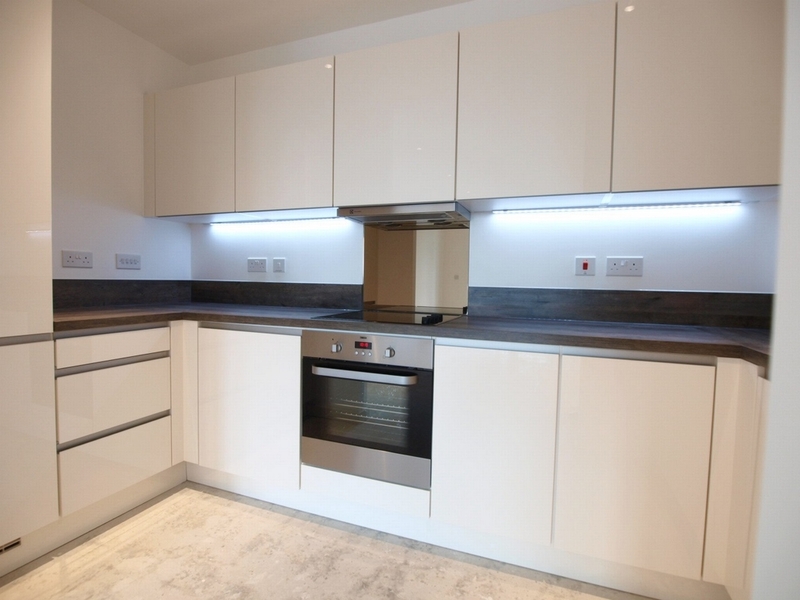 **AVAILABLE 1st November**We are pleased to offer this 1 bed apartment within this modern development set only a short walk of Kew Garden, Chiswich High Street & Brentford rail station. 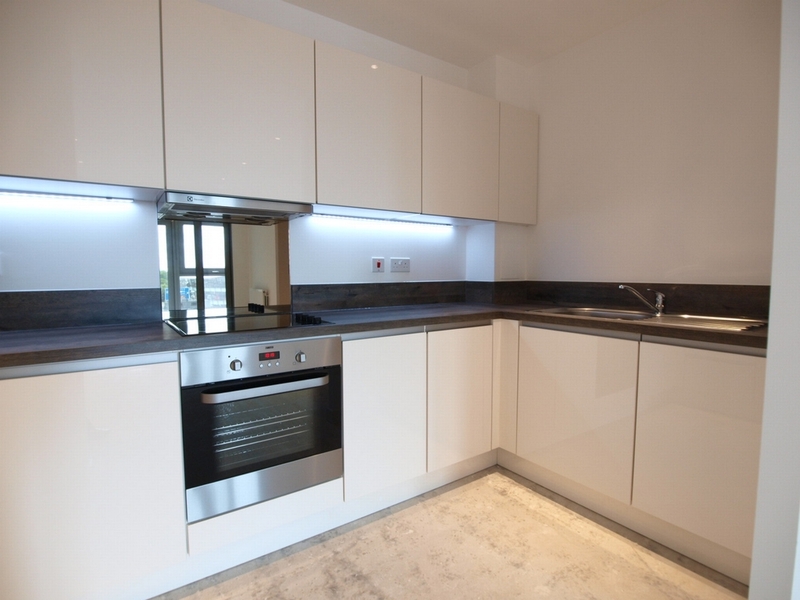 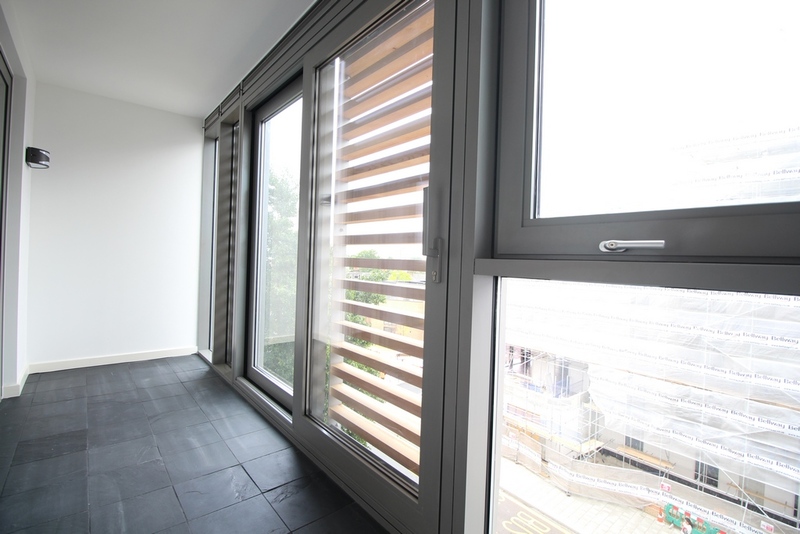 This apartment is based on the 6th floor and offers a great size open plan kitchen lounge, with the kitchen being fully fitted including a dishwasher, there is a very large double bedroom, modern fully tiled modern bathroom and a summer garden with great views over London. 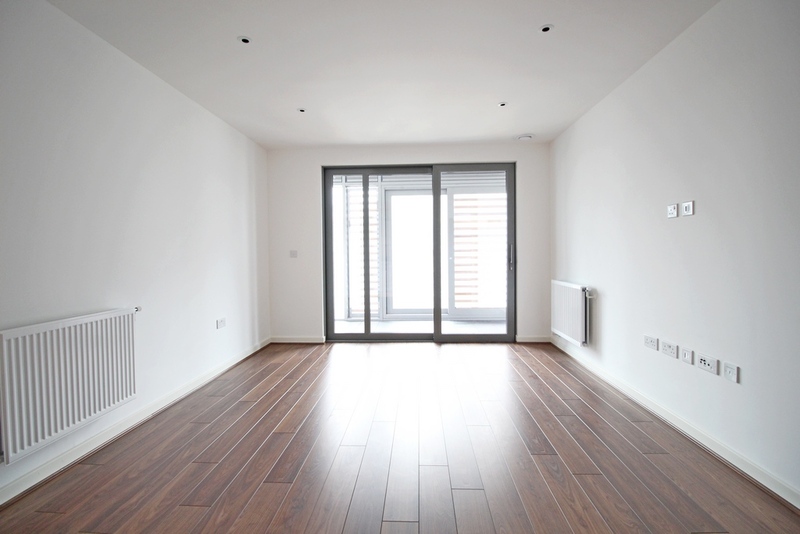 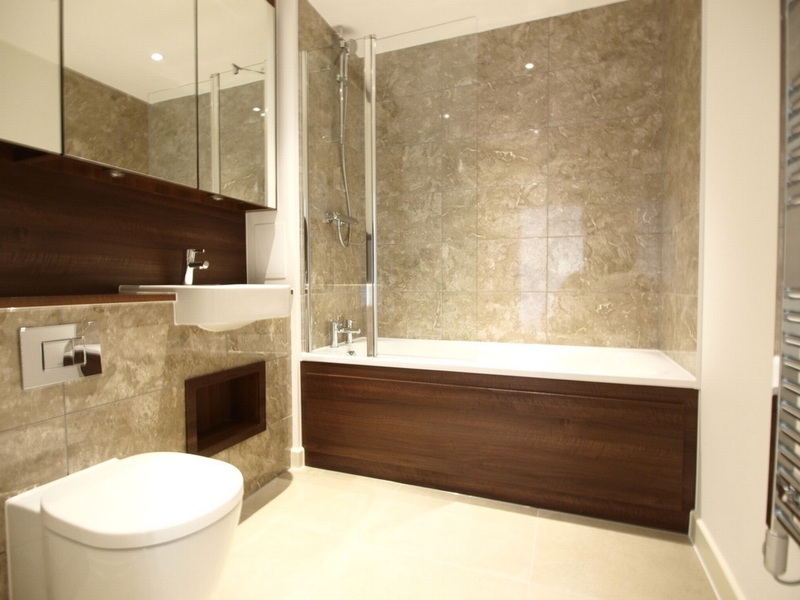 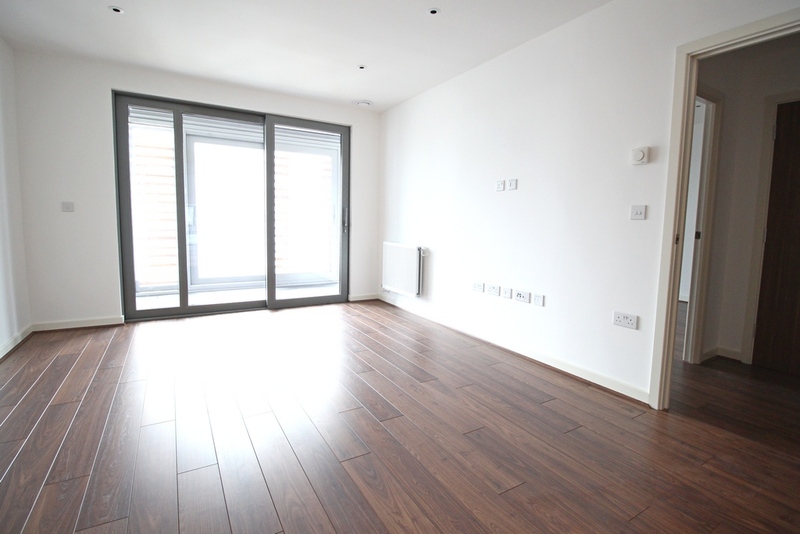 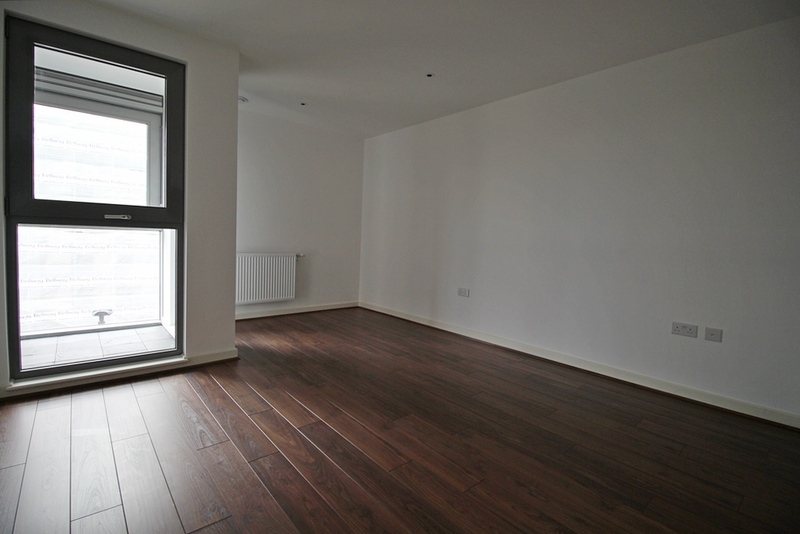 The property has a mixture of wooden flooring and tiles throughout.